World record whitetail deer are recorded in one or both record club books called "Pope & Young" and "Boone & Crocket". The Pope & Young records are maintained for deer that have been bow hunted only. Boone & Crocket record whitetail deer may have been killed with a gun or bow, or have even been found dead on the side of the road or in a field. 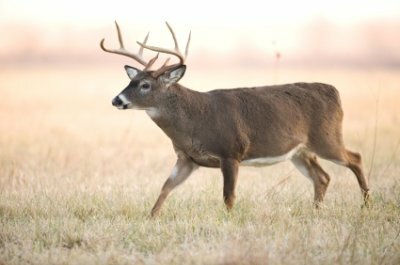 In both record books, the deer are classified as typical or non typical and scoring records are kept for both. 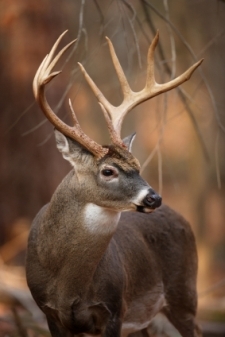 Typical deer have normal looking antlers, which includes symmetry such as the same number of points on each side. Non typical deer have odd looking antlers which are not balanced on the left and right or have unusual growth patterns. Some antlers appear to grow wildly. To figure the total points for a record deer, various measurements are taken and summed. These measurements include the number of points on the antlers; spread of the beam and spread from tip to tip; the length of the points and main beam; and the circumference. To make it into the world record book for Pope & Young, the total inches for a typical deer must be 125" or more, and for a non typical deer the total must be 155" or more. Boone & Crocket world record whitetails are 170" for the typical deer and 195" for the non typical. Online you can find unofficial score sheets that take you through the measurement steps. The answer calculated by the hunter is called a "green" score. If you believe your white-tail deer qualifies for the record book, the next step is to contact one of the clubs and find out where the nearest official measurer is located. In order to be official, the scoring must be done by a club measurer. 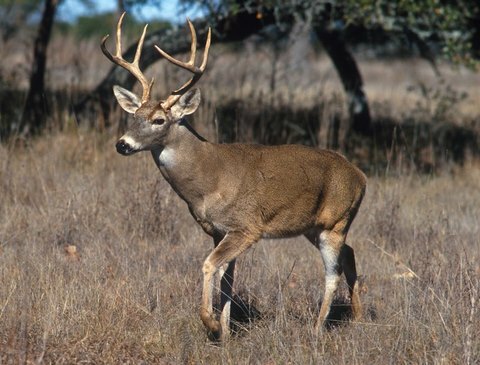 Record white tail deer are recorded from most states in the USA and Canada. There are hundreds of entries dating back decades. You can look up records for particular states and regions, but do so with caution . . . you need to be prepared to read about some giants of whitetail deer with stunning racks that many hunters only dream about finding.